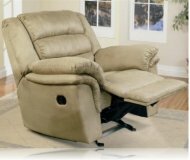 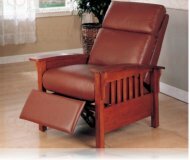 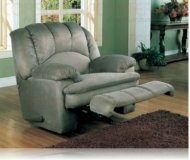 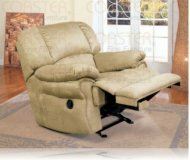 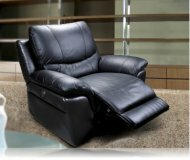 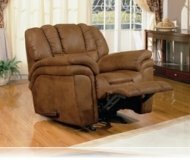 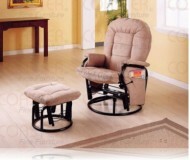 Fantastic brown leather match rocker recliner chair with comfortable seating, fiber fill pillow top arm for comfort. 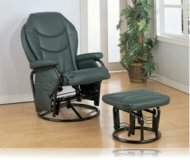 and lower back support. 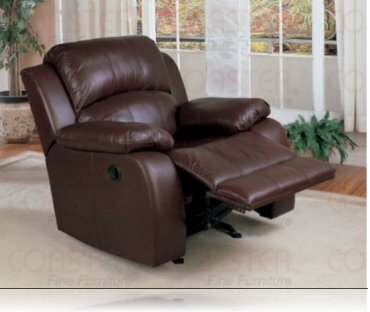 Recline with style.